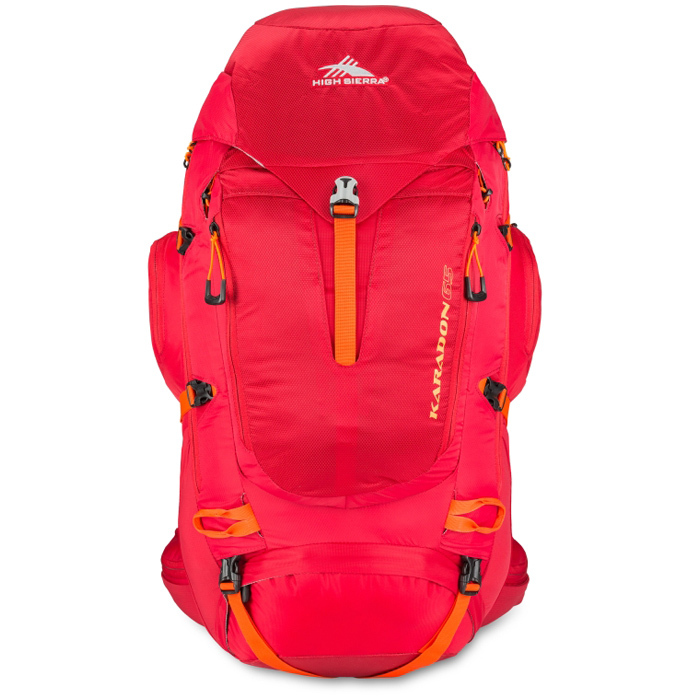 The most renowned brands have nothing on this 65L backpack from High Sierra. 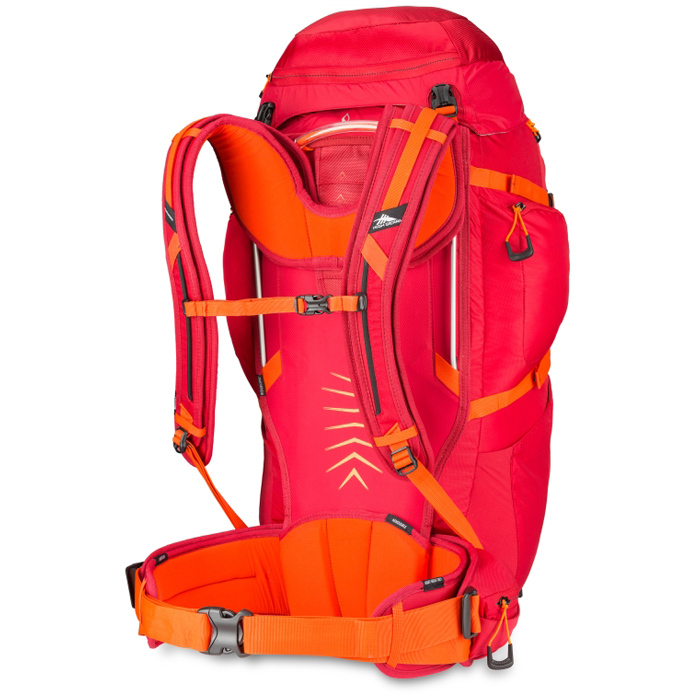 A combination of useful volume, a metal-reinforced frame system and right-sized hipbelt do the shrewd owner proud. 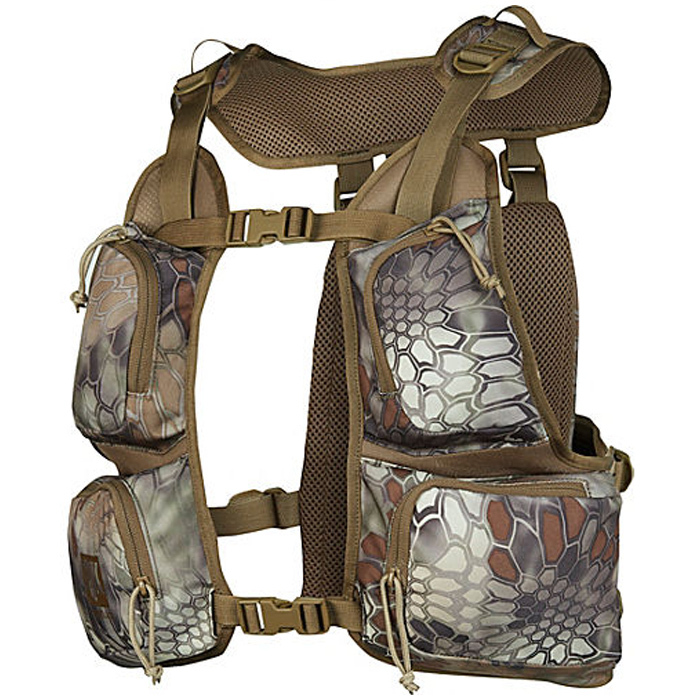 The same for the curved shoulder straps complete with an 8”-travel sliding sternum strap.